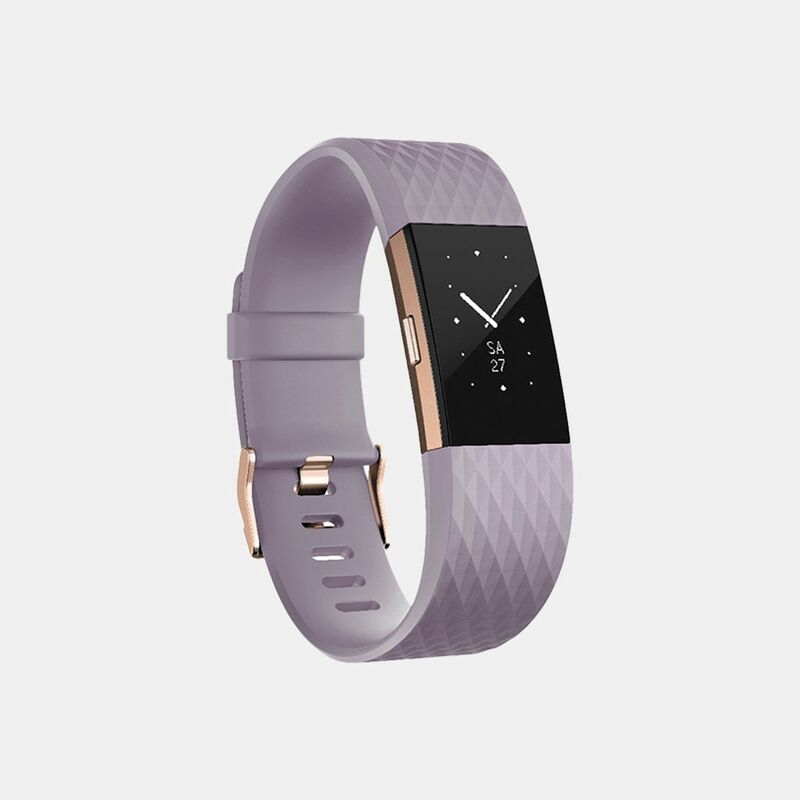 Get one step ahead with the all new Fitbit Charge 2 Heart Rate + Fitness Wristband for women. 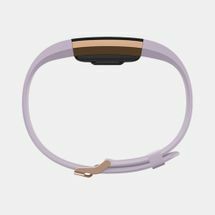 The Charge 2 comes out with unqiue standout features such as the PurePulse® Heart Rate monitor, Multi-Sport Tracking system and a GPS connection to map your routes in real-time. With a large OLED display and interchangeable accessory bands, the fitness watch is more than just your active buddy. 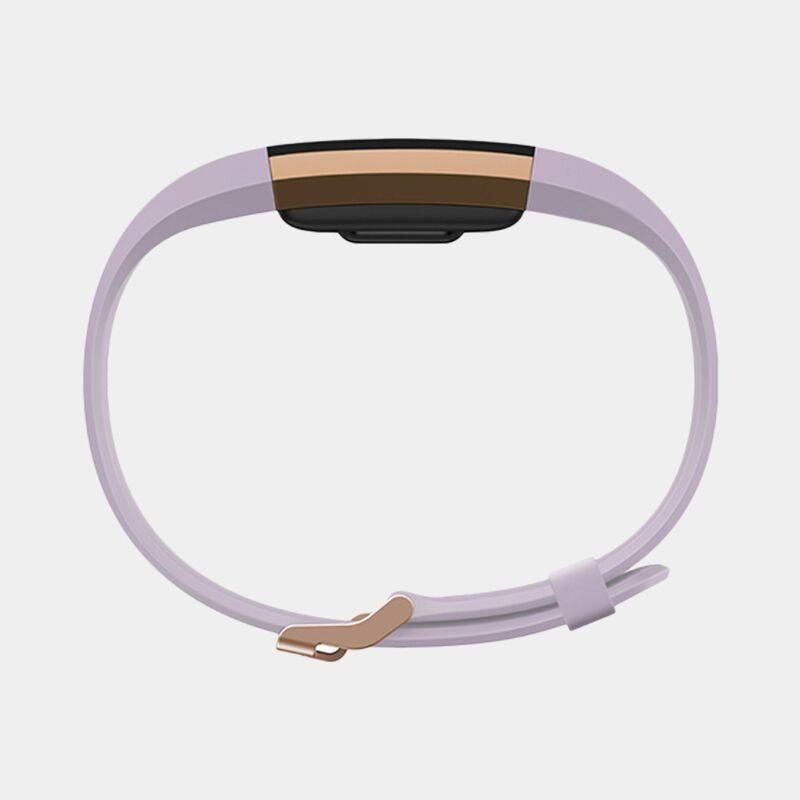 SmartTrack automatically keeps a record of your exercises like hiking, biking, sports etc.